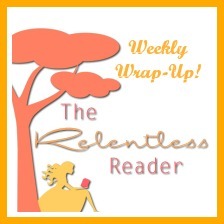 It was another busy, but fab, week here at The Relentless Reader! An interview with little ol' me on Bloggers Made of Awesome. Have you seen the Captcha Challenge? You totally should. I guest blogged (about my messy bookshelves) at JulzReads. Congrats on the interview! I really want to read The Girl You Left Behind. Both new books look great, difficult choice then, isn't it? You had some wonderful extra's this week with the interviews, I enjoyed reading them! I loved the guest posts you did this week! And the CAPTCHA challenge is SAVING MY SANITY! Lol. I've noticed several fewer with it turned on, thank goodness. I was a busy little bumblebee this week :) I'm so glad that the Captcha Challenge is working!! Whoooo! Yay for the Captcha Challenge working! LOL! I might just do that ;) I keep seeing such mixed reviews of it. I really should give it a whirl though. You had an awesome week as always!! I saw The Affairs of Others somewhere recently and remember thinking that the book sounds jolly good! I agree, it does sound like you had a busy week! As far as which book to read, I can't help, sorry. I'm always struggling with that question. I hear you Vicki, lol, that's something a lot of us struggle with ;) Thanks for visiting! 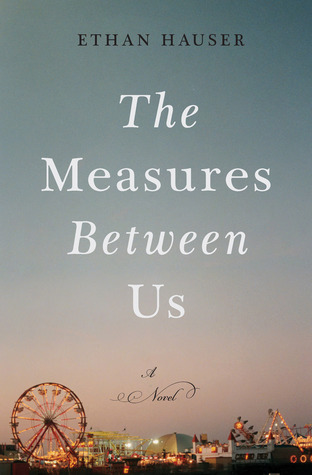 I've seen "meh" reviews for both Measures Between Us and The Affairs of Others. Rats. I never used to let those things get to me darn it. 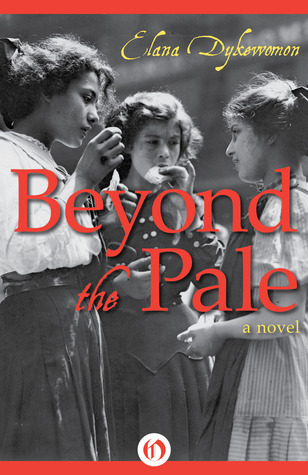 Before I blogged I just grabbed books willy nilly. If I didn't like it I'd set it aside and it didn't cause me some sort of reading crisis, lol. I so need to read the Jojo Moyes book. 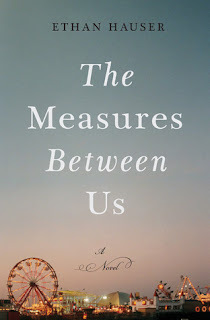 I like the cover on The Measures Between Us. Happy reading! Busy week! I got so far behind on reading other people's blogs but I plan on catching up tonight on a few of my favs (incl yours) and then starting with a clean slate tomorrow! Yay is right! We've had such good feedback, hooray! I thought it was funny ;) His dad cracked me up! 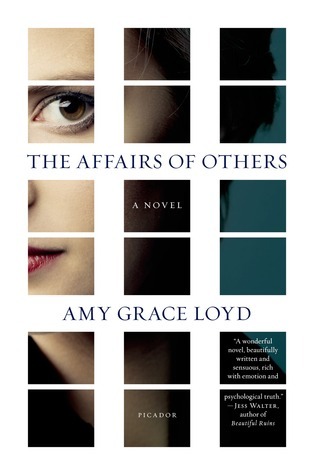 I like the new title of these :) I'd go with The Measures Between Us, solely based on the cover. I hope you have a lot of fun reading this week! I hope you do too, thanks! LOL, your comments always make me smile Melinda ;) Thanks, same to you!